Madeleine F. Jennewein is a fifth-year Ph.D. candidate in the Virology program at the Graduate School of Arts and Sciences. As The Crimson has reported, the Graduate School of Arts and Sciences has repeatedly failed to support BGLTQ graduate students at GSAS. As the co-president of LGBTQ@GSAS, I saw these issues firsthand. 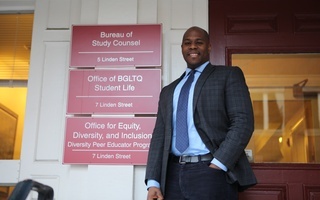 We — the student group serving BGLTQ students at GSAS — were one of the only resources for BGLTQ graduate students at Harvard. Frequently, students from across Harvard’s schools came to me to ask who in the administration they could turn to for support, how to access BGLTQ-informed medical care, where international students could go to address their concerns, and more. 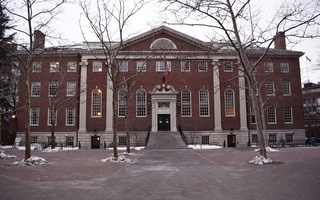 Each time, I had to break it to them: Harvard lacks anywhere to go for help. There is no dedicated staff person with the title and training to assist graduate students with BGLTQ issues. Harvard’s peer institutions, including MIT, Brown, Princeton, and Yale, all have BGLTQ centers open to all of their students — as well as to faculty and university employees — paid staff that plan regular events, and graduate student-specific resources. In addition, many of these universities make concerted efforts to provide students with BGLTQ-informed healthcare. Harvard’s graduate students have no such center open to them and no dedicated staff person who works with BGLTQ issues, and, from what I understand, students’ experiences with Harvard University Health Services providers are hit or miss. The College’s Office of BGLTQ Student Life serves College students, and its undergraduate-focused resources are neither intended for nor suitable for graduate students. Harvard Medical School has a staff person who serves its BGLTQ faculty and students. And that, to my knowledge, is it. In my time as co-president of LGBTQ@GSAS, I was contacted by many prospective students asking whether they should attend Harvard. They were curious whether Harvard is welcoming to BGLTQ students and if it is the right school for them. However, unfortunately, I had to tell them the truth. If being BGLTQ is central to who you are, you would be better off at another institution because Harvard offers few resources. 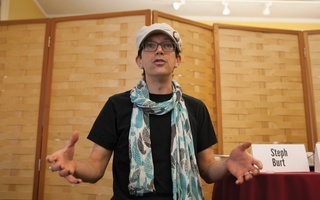 I told them that any community they did find here would be small and embattled, held together by unpaid student volunteers trying to create what they could — often to the detriment of their own academic work. It was heartbreaking every time I had to tell a student that they might be better off somewhere else. Yes, GSAS administrators worked with LGBTQ@GSAS to create a “You Are Welcome Here” sticker campaign a few years ago. But two years later, many of us are still left wondering, are we actually welcome here? A sticker is not a safe space nor is it a resource center. A sticker cannot train staff and faculty to be more BGLTQ-informed, and it cannot intervene in advisor-advisee conflicts. A sticker certainly can’t direct students to appropriate medical and mental health resources or create professionalization programming that addresses the concerns of BGLTQ academics. Harvard needs to make a tangible demonstration that it wants all of us here. It is not enough to speak about BGLTQ inclusion, update our symbols, and create a nondiscrimination policy. Harvard must commit to its BGLTQ students by hiring staff, creating a center, and designing programming specifically for the BGLTQ community. The University must track the number of BGLTQ students who are at Harvard and address the specific needs of our community. Harvard is once again facing decisions about whether to give resources to these groups that it has previously ignored. As a member of the bargaining committee, I know that the Harvard Graduate Student Union has put forward proposals to make contractual commitments that would advance equality by creating substantive resources for all BGLTQ student workers. 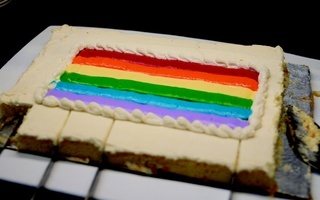 The Dudley House faculty deans are stepping aside, and a new GSAS student resources office is on its way. Hopefully GSAS dean Emma Dench will include resources for BGLTQ students in this center, including paid staff members trained to help BGLTQ students. I urge Harvard to take this opportunity to correct course and serve all of its diverse students by providing us with what we need to succeed. Displays of good intentions are not enough. 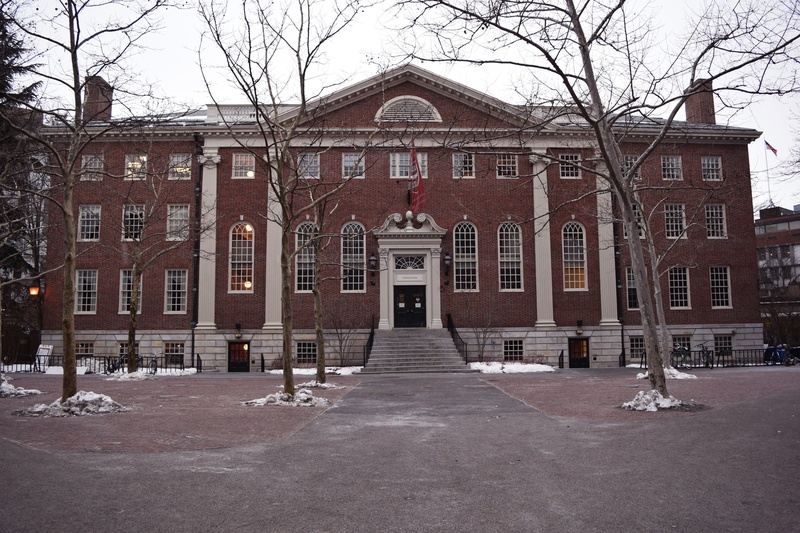 Harvard must show that the scholarship of all of its students, whether they are queer, non-white, low-income, undocumented, or international, is central to the success of this great institution. Harvard needs to stand up for all of us.